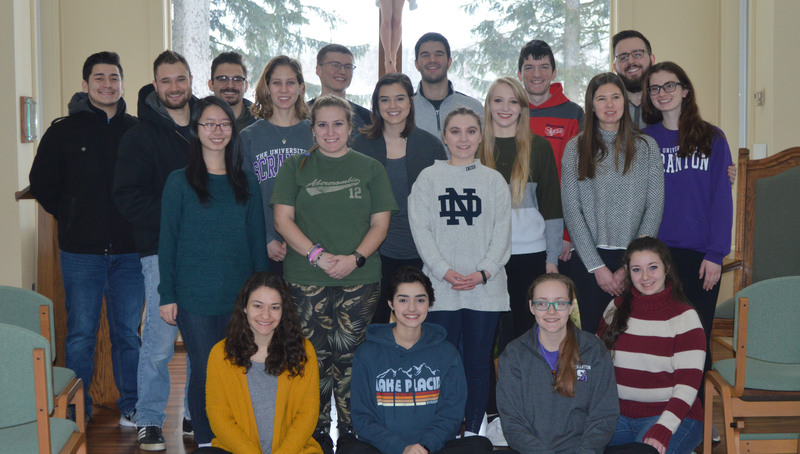 Campus Ministries’ Third Annual Commuter Retreat took place at the Chapman Lake Retreat Center on Jan. 18 and 19. The 19 students in attendance met at the Retreat House and broke into small groups to discuss a talk by student leader Rebecca Pierson about growth. The groups shared the different ways their time and experiences at the University impacted them. Following small group discussions, we shared a meal dinner before moving into the next activity. Retreat participants planted herbs and succulents as a physical reminder of their own personal growth. We then prepared a meal and wrote letters for the Community Intervention Center (CIC). The next morning, we participated in yoga led by student leader Julia Kerr and finished meal prep for the CIC. A talk given by student leader Meaghan Gavin about the importance of acts of service, both big and small, completed the retreat. 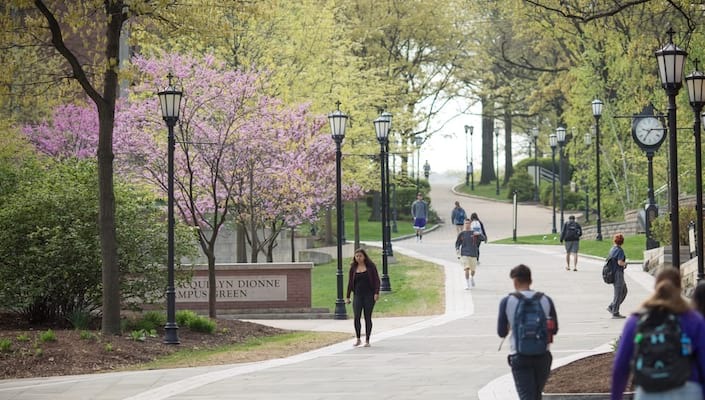 For a list of all the Spring 2019 retreats, check out the Retreat web page! Dugan is a political science major.